The Institute for Standards, Curricula, and Assessments (ISCA) was founded by a federal grant to demonstrate how a new professional life for teachers operates and is supported. 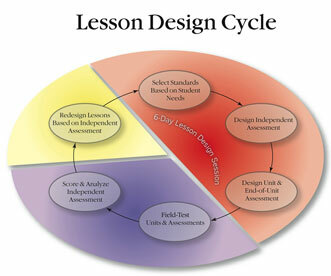 ISCA has created a community of teachers at UTLA to do just that through Lesson Design Study. 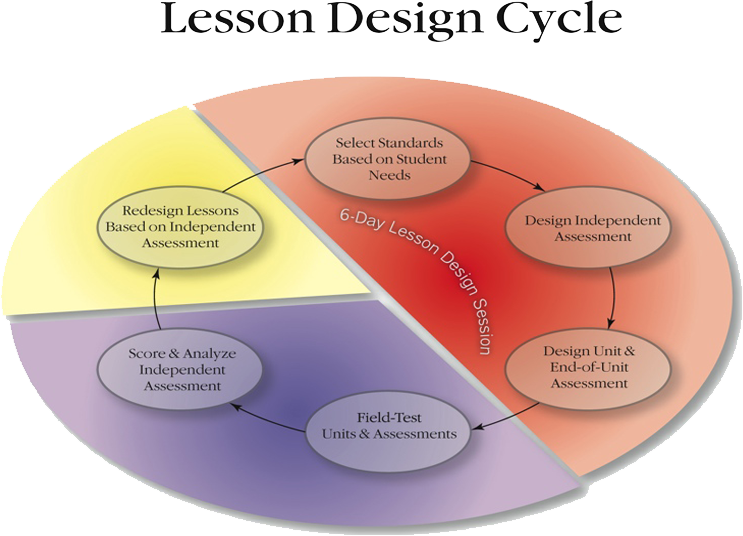 The Lesson Design Study Seminar comprises 6 days of intense lesson development and culminates in a Power Point Presentation. Design support, technology support and research supplements, including sample lessons, units, books, magazines, software applications, and videos, are be provided to participants. We visit Pedro DeLeon's and Marina Vergara's classroom to get a better look at the Lesson Design Study Cycle. Many teachers have said that they feel a sense of satisfaction after completing the course. If nothing at all, with a battery of carefully crafted lessons, teachers will be better prepared for the coming semester, at least. Click here to setup an ISCA account. Copyright © 2017. The Institute for Standards, Curricula, and Assessments. All rights reserved.